My journey with Californians for Justice has been a long one. It began my freshman year, where I got my first taste of leadership. In the past, I had been an inherently shy individual, who had no real external potential for organizing. However, it only took the dedicated staff and students one summer to help me, and others like me, to turn into more confident leaders in our communities. Now a senior, I contribute a bigger role in the organization. I’m one of the students helping others blossom into their true potential. Giving other students a voice in the education system has given me a new appreciation for life and for teaching others. 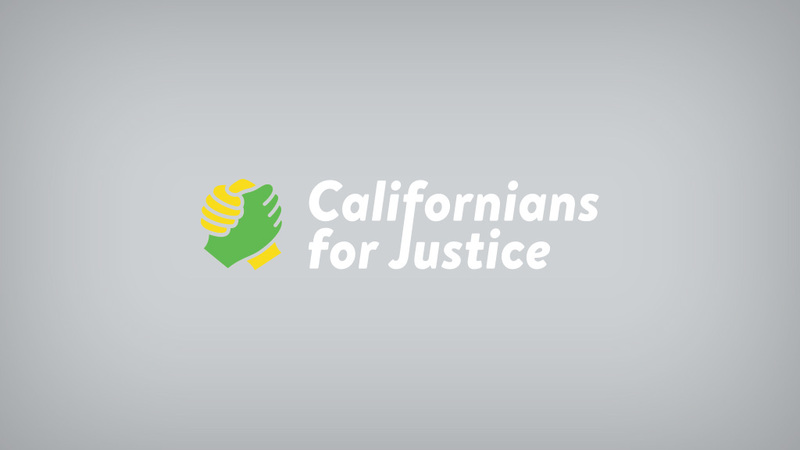 This weekend, I’ll be attending CFJ’s annual Statewide Leadership Retreat (SLR). The retreat is a chance for the entire CFJ organization to gather and learn new ways to creatively push forward our campaigns, develop new skills and build friendships with other students fighting for racial and educational justice. The retreat is an important way for the organization to learn, but it is also a place to have fun and make new friends from across the state. I attend SLR because I want to be the best leader. I can see that I have flaws, and my drive to eradicate them push me to take on experiences where I can better myself. The retreat is the perfect place, because I can learn to fix my flaws from not only other staff, but also students. Such skills, like public speaking and outreaching, can be honed and perfected with practice. SLR will help me to become that ideal leader, which I will carry back to my place in Long Beach to better our region. Thank you so much to all of the supporters who have made SLR possible. With your contribution, you are helping students find there voice and become the leaders of the future. 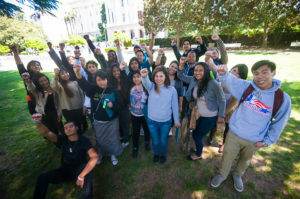 ← Do California Students Deserve a Voice In Their Education?